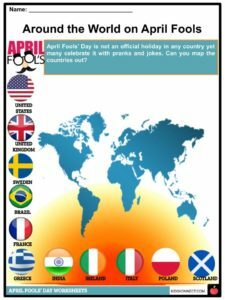 April Fools’ Day, also known as All Fools’ Day, is a day of the year when people in most parts of the world play practical jokes and tricks on each other. 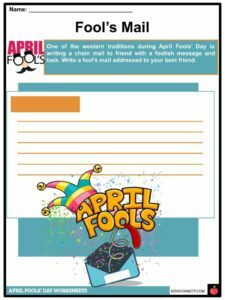 April Fools’ Day, also known as All Fools’ Day, is a day of the year when people in most parts of the world play practical jokes and tricks on each other. Despite the lightheartedness of this day, its origin remains uncertain. 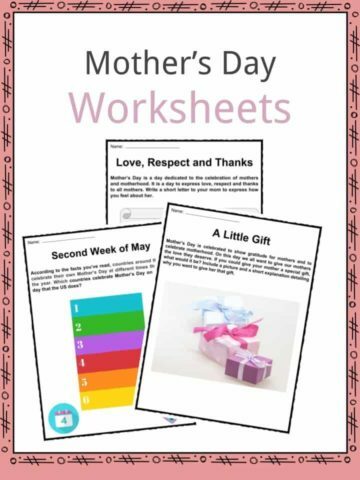 See the fact file below for more information on the April Fools’ Day or alternatively, you can download our 19-page April Fools’ Day worksheet pack to utilise within the classroom or home environment. 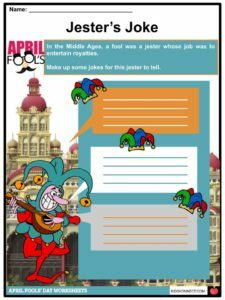 Amidst being celebrated for centuries in many parts of the world, the origin of April Fools’ Day is still uncertain. 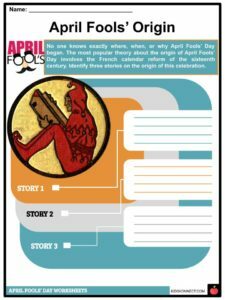 The most popular theory about the origin of April Fools’ Day involves the French calendar reform of the sixteenth century. In 1564, France reformed its calendar, moving the start of the year from the end of March to January 1. The people who failed to keep up with the change, who stubbornly clung to the old calendar system and continued to celebrate the New Year during the week that fell between March 25th and April 1st, had jokes played on them. Some believed that it marks the change in season specifically the first day of spring in Northern Hemisphere or vernal equinox. It was Pope Gregory XIII who changed the Julian Calendar to the Gregorian calendar in 1582 which resulted in the confusion of people in France and eventually in most parts of Europe. 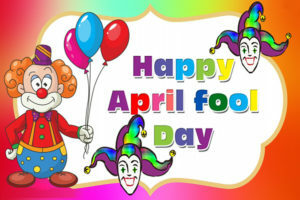 However, the Gregorian calendar was not adopted in England until 1752, which made the theory of April Fools’ Day origin vague. Another link was ancient Hindu’s and Roman’s celebration of New Year’s Day around April 1. Every March 25, ancient Romans celebrated the festival of Hilaria which is the time to rejoice the resurrection of Attis. Meanwhile, ancient Hindus have Holi to celebrated the transition of seasons from winter to spring. Joseph Boskin, a professor of History in Boston University provided another explanation which involved the reign of Constantine as emperor of the Holy Roman Empire. 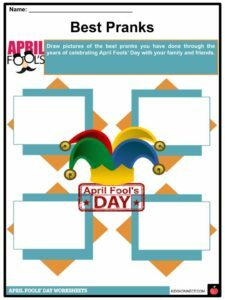 According to Boskin, April Fools’ Day had its base in a group of jesters, led by a man named Kugel who proposed to the emperor that he could rule the kingdom better. 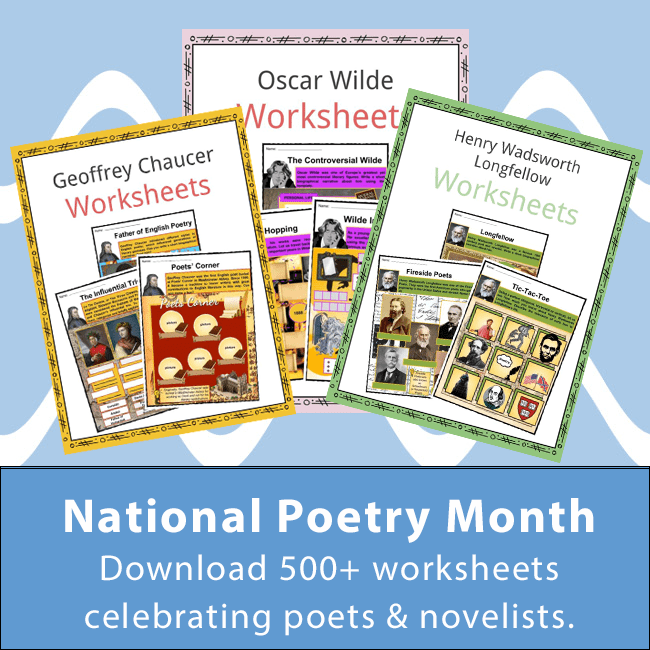 The earliest recorded association between April 1, pranks, and foolishness can be found in Chaucer’s Canterbury Tales which was written in 1392. Pranksters would secretly stick paper fish to people’s backs. The victims of this prank were called Poisson d’Avril, or April Fish, which, to this day, remains the French term for April Fools. In Scotland, this day is traditionally called as Huntigowk Day. A sealed message that reads “Dinna laugh, dinna smile. 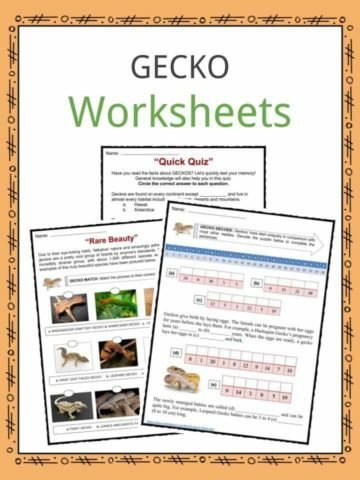 Hunt the gowk another mile” would be sent. 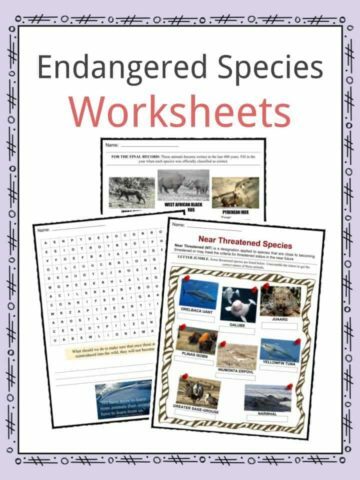 Upon reading it, the recipient will send it to another person for him/her to help the sender. In the Nordic countries of Norway, Iceland, Finland, and Sweden, news media outlets publish one fake story on April 1. In the United States, the pranks last all day, but in other countries they only take place until noon. 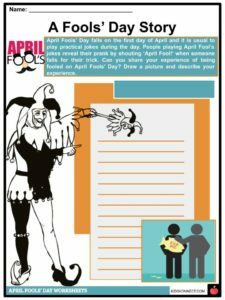 A Joker, a Court Jester, and a Jokester have become the images associated with April Fool’s Day. Some people spend a lot of money and time planning elaborate jokes. Spain, Hispanic America, and the Philippines celebrate the Day of the Holy Innocents on December 28, which is similar to April Fools’ Day. In Belgium, some call it the Day of Innocent Children or Day of Stupid Children. Countries in Western Europe, including Italy, France, and Belgium celebrate this day with April Fish. This tradition involves children drawing and cutting out a picture of a fish. April Fools’ Day is not an official holiday. However, it is popularly celebrated in many countries such as France, Greece, India, Brazil, Ireland, Italy, Poland, Scotland, Sweden, United Kingdom, and United States. 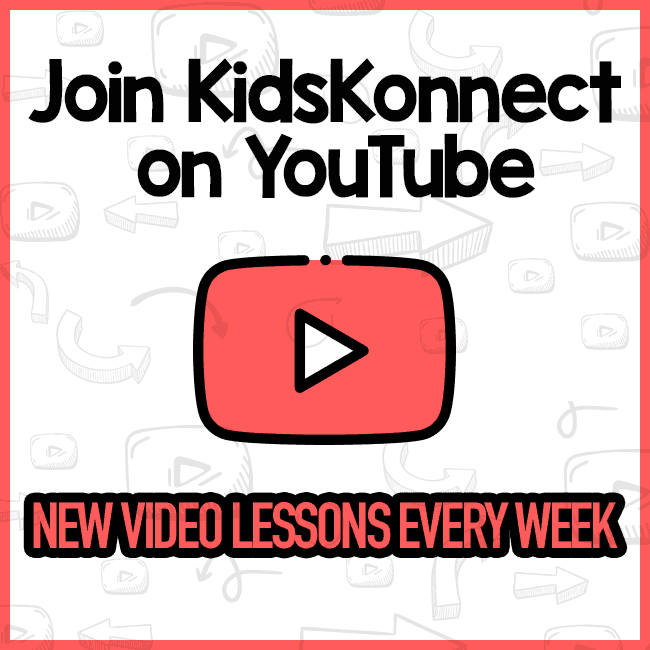 This is a fantastic bundle which includes everything you need to know about April Fools’ Day across 19 in-depth pages. 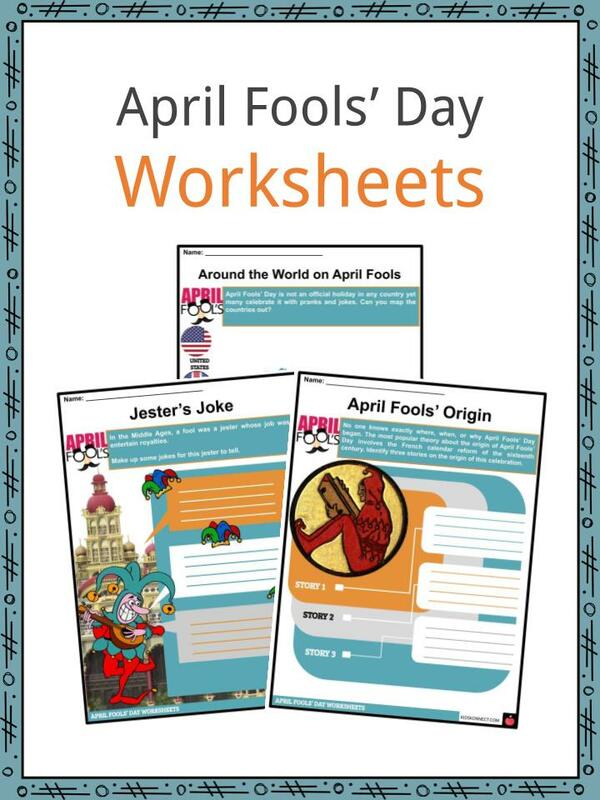 These are ready-to-use April Fools’ Day worksheets that are perfect for teaching students about the April Fools’ Day, also known as All Fools’ Day, which is a day of the year when people in most parts of the world play practical jokes and tricks on each other. Despite the lightheartedness of this day, its origin remains uncertain.